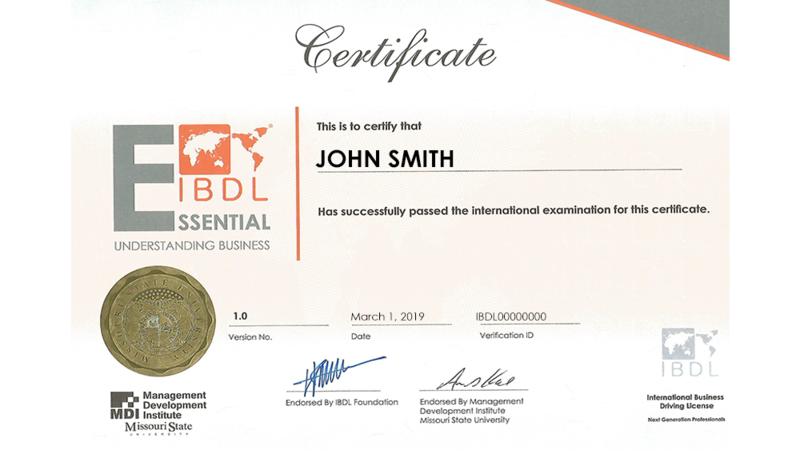 The three levels of the qualification program identify the globally-recognized levels of maturity of the Business Administration standard -BAS profession. 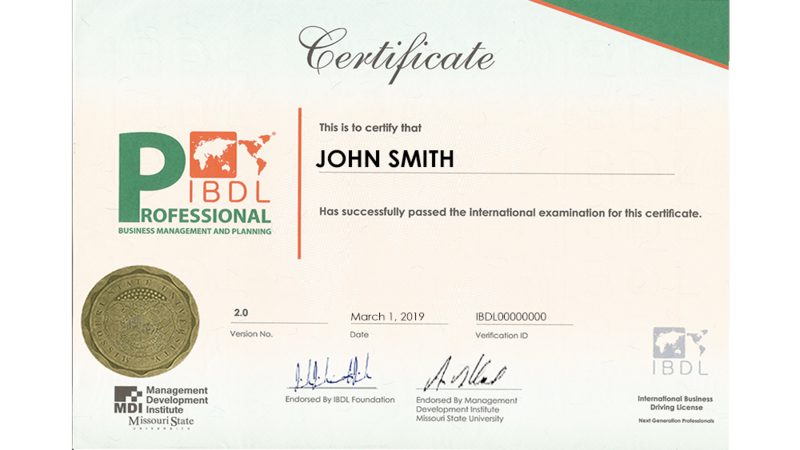 This core Business Administration standard -BAS certification progression will encourage BAS professionals to grow and develop in their profession and be recognized for growth and development from the start of their career through to retirement. ♦ Provides you with additional portable knowledge, skills, techniques, and tools in order to be more successful in managing. ♦ Demonstrates to the employer that you have the desire and commitment to learn and improve themselves and therefore raise your individual profile within the organization. ♦ This establishes you as a continuous learner. Learning is a value unto itself and those around you will respect and admire you for it. ♦ Enhances career development prospects through having achieved an externally recognized BAS qualification or certification. It can also be a differentiator against the competition. You are more likely to be considered by employers if you have BAS certification against someone who does not. ♦ Provides an externally wide benchmark of an individual’s BAS knowledge and competence. You can be a better mentor. The ability to mentor is based greatly on experience, but the best mentors can reach beyond their experience. ♦ Best-practice knowledge, skills, tools, and techniques acquired through the training necessary to achieve a BAS qualification are deployed back in the workplace. ♦ Supports individuals with their personal and career development planning. This, in turn, can result in increased appreciation of, and commitment to the organization, by the individual. ♦ Improved capability and competence to deliver an organization’s programs or projects, resulting in increased customer satisfaction and reputation, saving costs, utilizing resources more effectively and positively impacting morale. 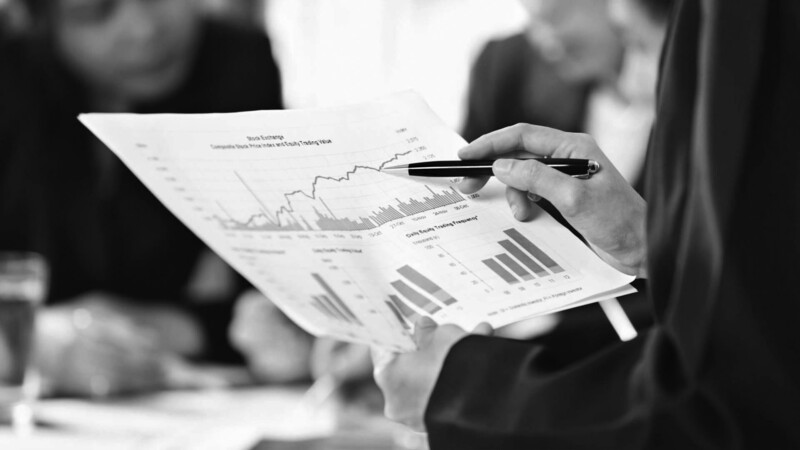 ♦ Improves an organization’s own business management methods and processes through gaining an understanding of best practice. ♦ Enhances the credibility of the organization to own clients and customers through having a project or program staff that have achieved externally recognized BAS certification or qualification. ♦ External recognition of an individual’s business administration knowledge and capabilities indicating a core level of embedded understanding, which is then likely to be applied back in the workplace. Leadership and Strategies - Your Way to Strategies! 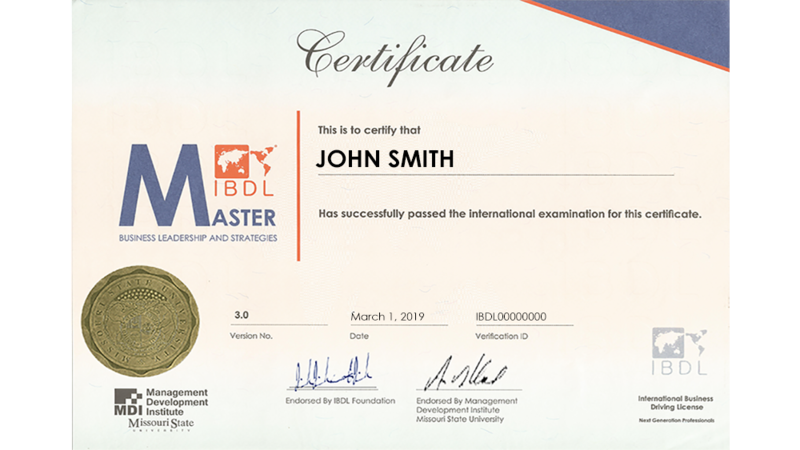 IBDL Master brings together the key leadership skills of strategic planning and conflict management which are required to succeed in today’s complex and challenging business environment.